How To Get Rid of Arthritis Pain Naturally? While arthritis is considered a painful and nagging condition, it can be quite debilitating and affects mobility and lifestyle immensely. It is a severe condition affecting about two thirds of the adult population in the USA. It is also a leading cause of disability which, makes it a threatening condition. 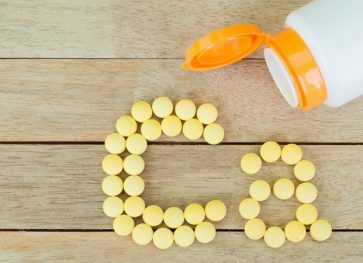 Even though a periodic check-up with your health care provider and finding the best pain reliever option in consultation with medical help should be your go-to options, one cannot ignore natural treatments altogether. 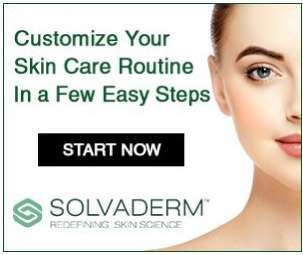 Not only because you wouldn’t want the condition to deteriorate, but also because natural home remedies can be done almost instantly and are inexpensive ways to receive better pain management. 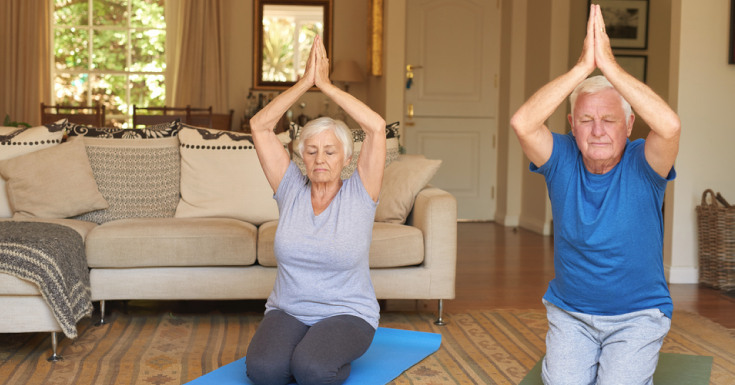 Regular practice of yoga can help you manage your pain more efficiently. It is seen to help reduce pain and also can successfully increase and even restore the lost mobility. It also improves blood circulation and helps maintain a healthy BMI which also contribute immensely to better pain control and management. It can also help the patient relax and yet reap the benefits as it is less vigorous than most forms of work out. When it comes to management of arthritis, your diet plays a crucial role. An unhealthy diet can cause an increase in your weight which will put extra pressure on your already painful bones and joints. Hence, it’s a good idea to consult a nutritionist if needed and maintain a strictly healthy diet which can help you prevent any worsening of the condition. Certain food items like garlic, turmeric, omega 3 fatty acids etc. can also help keep the pain in control and hence, should be added to the patient’s regular diet. 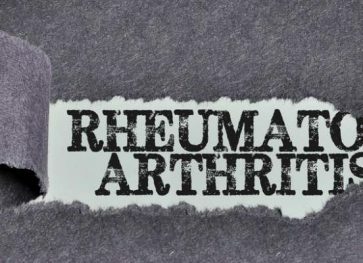 Acute arthritis can be an extremely debilitating condition as it can severely limit the patient’s movements of the joints, limbs and at times, even the body. Lack of activity can aggravate the deterioration of the condition and hence, it is crucial that the patient maintains a healthy and active lifestyle right from the initial stages of the disease to prevent it from completely taking control of the bodily functions. Even if working out isn’t an option, performing domestic chores is excellent activity to keep the body active. 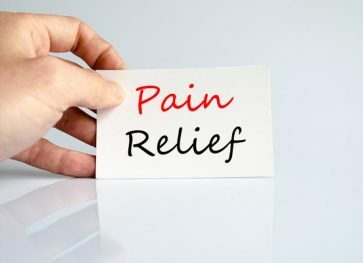 Essentials oils are seen to reduce a person’s perception of pain, thereby offering effective pain relief. Essential oils have their unique properties and aids in relief in different ways. 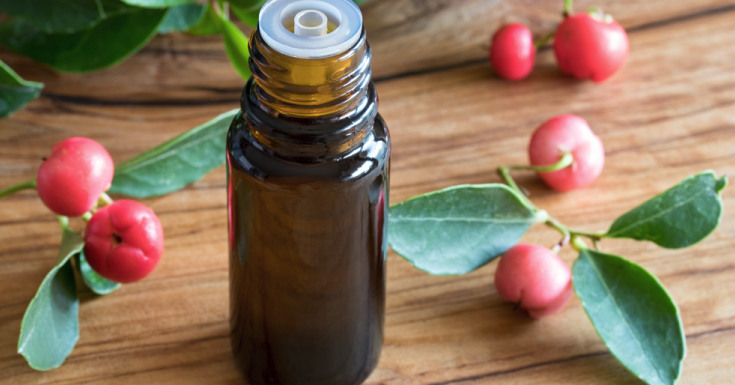 While some of the essential oils like wintergreen happen to contain active anti-inflammatory properties, which help in reducing the pain, some also elevate the cortisol levels and lower the perception of pain, offering a sense of relief from the pain. These help the patient have a better control over their painful condition. While cold can aggravate the pain, heat is extremely good for pain relief. Regular hot compress, heat pads or hot water bags can provide effective relief from the pain. Showers and baths should also be taken with hot water instead of cold to not aggravate the pain. If the patient lives in colder regions, it’s absolutely essential to keep warm indoors and outdoors. Stephen Marshall is a Director of Be Basic CEO with extensive experience in marketing and financial services in Meridian, Idaho. My work has been featured and mentioned in a wide range of publication, including Tweak Your Biz, Mobile Business Insights, Social Nomics, Small Biz Club, Energy Central, Dzone, Biz Community, Blog Her and more.